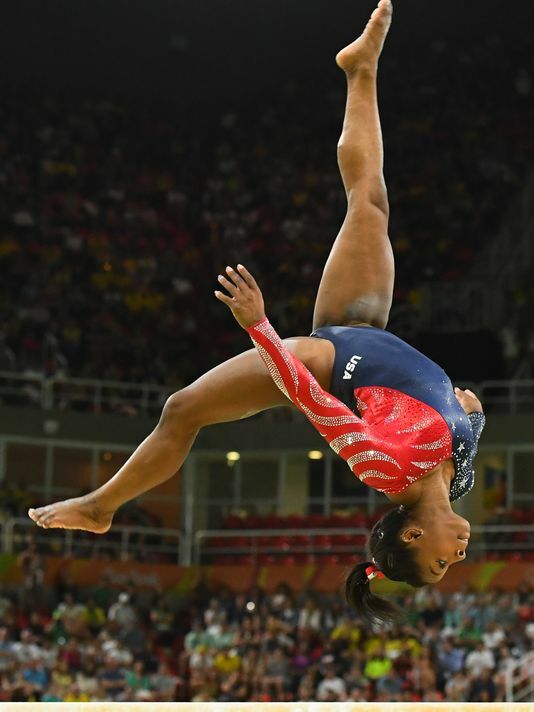 If there is one thing you need to watch is the 2016 Olympic Gymnastics. In the Olympic Gymnastics there is Men & Women floor exercise, vault, pommel horse, parallel bars, horizontal bar, rings, uneven bars, beam. Right now as of 8/25/16 in first we have United States, second: Great Britan, & third: Japan. One of many of my favorite sports in the Olympics is Archery. Archery is a very fun thing to do, but in the Olympics there are many challenges like you have to hit a target from different ranges. Right now as of 8/25/16 in first we have South Korea, second: United States, third: France.